My upload order came today and for the first time in a long time I love everything. 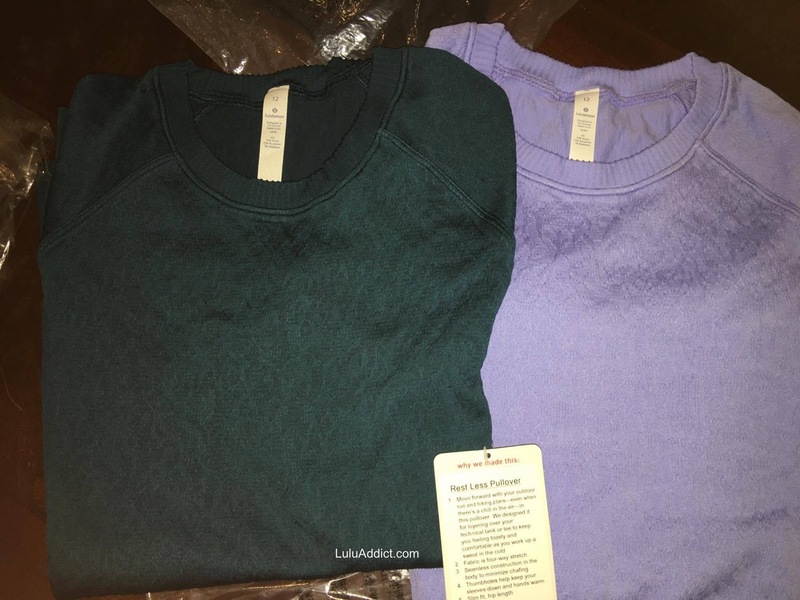 The Nile Blue and Hydrangea Rest Less Pullovers are just gorgeous. 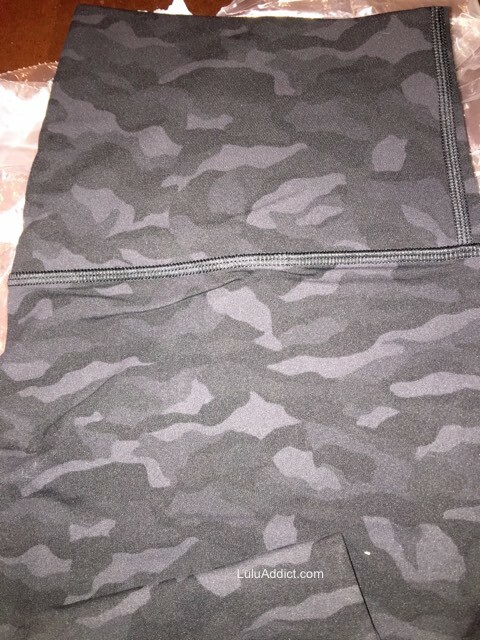 I also ordered the Sequoia Print Deep Coal Black Align Pants which I think are sold out on line now. I'm a big fan of black camo so I'm really happy with these. 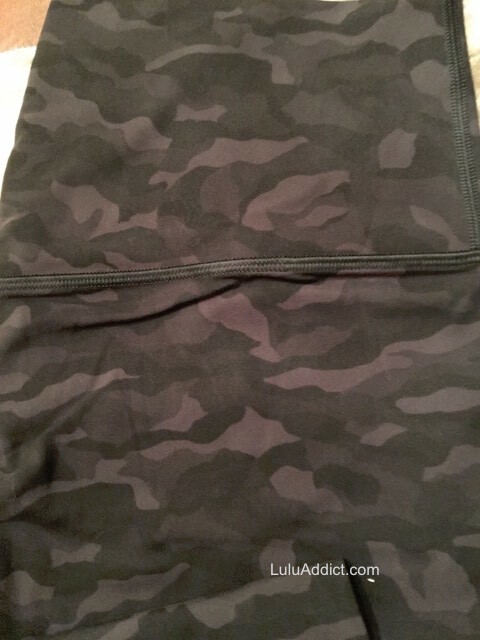 I bought denim luon Black Savasana Camo Wunder Unders a couple of years ago which were super cute but way too hot for the gym so a camo print in the Align material is genius. A friend tells me that these tights are coming soon, in addition to floral embroidered sweater, pants, and a hoodie.